The Storm AXS-DR2 keypad is a self contained single door access control system. 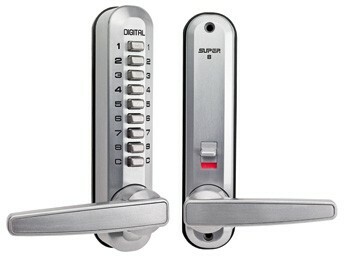 The keypad will recognise up to50 user programmed entry codes to allow access through a locked door. 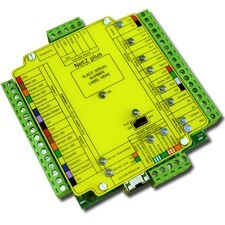 Entering an authorised code will energise an electrically operated lock. 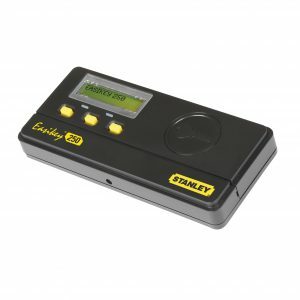 4, 5 or 6 Digit code scan be programmed to release the lock for a limited time before it automatically re-locks. Alternatively, codes can be programmed to permanently release the lock until an authorised code is re-entered to re-lock. The AXS-DR2 is easily installed to any rigid surface, providing a convenient and practical alternative to the issuance of mechanical keys or key cards. Storm AXS-DR2 keypads are rated for continuous use in outdoor or indoor locations. They are impact resistant and sealed against the ingress of water and dust. 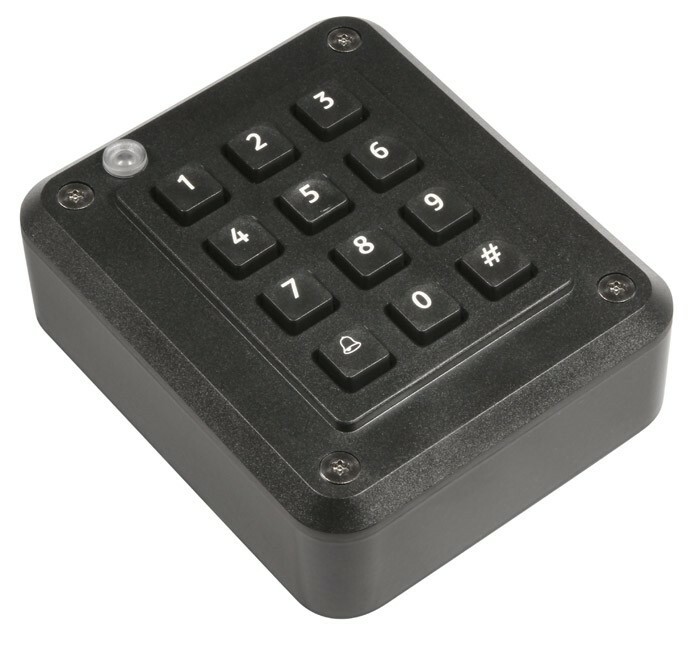 For dark or partially lit locations the AXS-DR2i keypad includes integral key top illumination. The Storm AXS StrikeMaster, Single Door Keypad, is ideally suited for access control in outdoor and indoor locations. It is impact resistant and sealed against water and dust to IP65. All Storm AXS Keypads incorporate proven Storm switching technology to ensure rapid, reliable and responsive data entry. 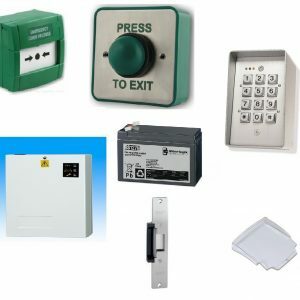 Specified to survive in a variety of service environments, ranging from exposed, unsupervised public environments, to general service/indoor installations. Keypads in the Storm AXS range are dimensionally and electrically interchangeable. This allows users, entering codes at both outdoor and indoor access points to establish and maintain familiarity with the keypad features. Applications requiring two door control or alarm and door monitoring functions require the Storm AXS Strike Master DE Keypads.